By Kumar Urban Development Pvt Ltd.
How Far is Kumar Kshitiz? 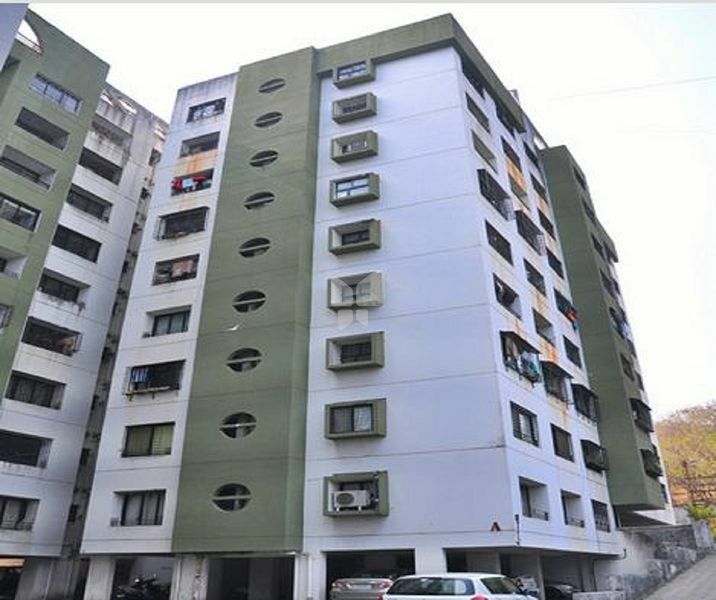 Kumar Kshitiz is one of the popular residential developments in Pune. Developed by Kumar Urban Development, this project offers spacious and thoughtfully constructed residential apartments. It is close to bus stop and many educational institutions.